Hunter serves as a founding member of Texas Dream REALTORS® and the leader of the Military Relocation team. He served 18 years on active duty as a fighter pilot in the United States Air Force. 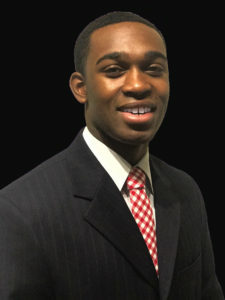 Hunter graduated from The University of Texas at Austin with a degree in finance. He also earned a Masters of Business Administration, which he uses to offer clients a level of expertise in all financial issues that is unmatched in the industry. 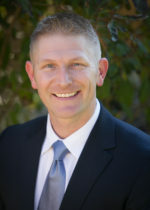 Hunter is licensed in Texas, Nevada, Florida, Colorado, Virginia, DC, and Maryland which allows him to connect relocating clients to partner agents in these areas. Email Hunter today to get your worry free move to Texas started soon. 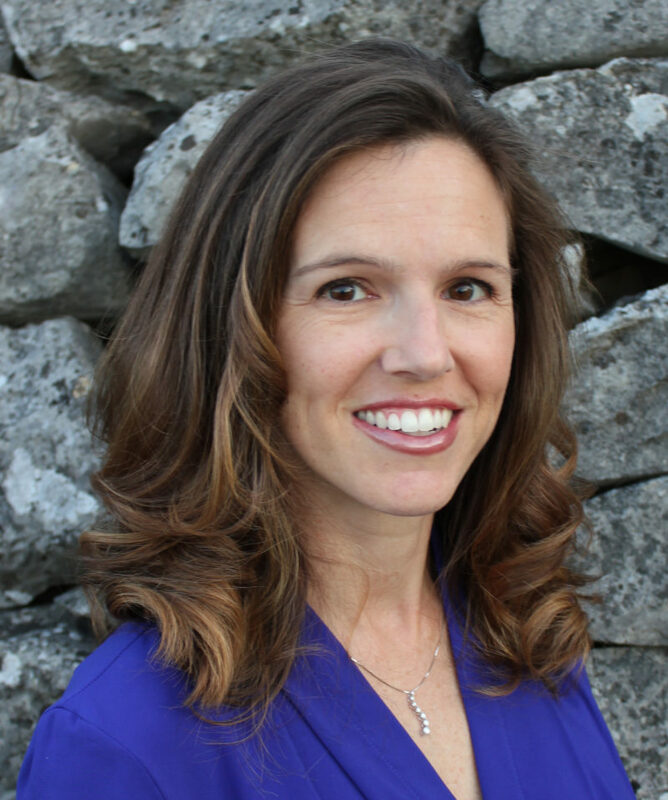 Kelea Youngblood serves as an inactive/silent partner of Texas Dream REALTORS®. After graduating from Florida State University with a Mass Media and International Affairs Bachelor of Science degree, she began her career selling homes along the Texas Coastal Bend. Her real estate sales experience of new construction, resale, property management, and corporate relocation has resulted in over 10 years of wonderful client experience. She is also a Texas Real Estate Commission approved instructor and has a vast knowledge of Marketing and Sales skills that her clients benefit from throughout the sale of their home. Kelea supports Providing a Dream Experience for the Dream of Homeownership in America. Email Kelea today! As a graduate of the University of Texas at Austin and a San Antonio native, Kathleen knows her way around the communities of the Texas Hill Country. She serves as the Regional Manager’s assistant and is responsible for property showings, property photography, and is our transaction coordinator. Kathleen is the friendly face of Texas Dream Realtors® that you will see most often. Click here to email Kathleen. Kyle is committed to providing each client the highest in customer service. He has a unique ability to make the home buying/selling process as enjoyable as possible. He thrives on negotiating to get his clients the best deal. He is a veteran Air Force Reserve officer with an economics degree from the University of Texas at Austin and a Masters of Business Administration from Trident University. He is married to the love of his life, and together, they have two wonderful children. Whether staging properties for top dollar sales or finding the perfect home within his client’s budget, Kyle’s love for real estate is obvious. Email or call Kyle today at 210-623-0249 to get started. While taking the extra steps to exceed the satisfactions of all his clients, Hakeem loves to go the extra mile for anyone he serves. He has 4 years of customer service experience with a strong desire to please others. Hakeem is serving his first year as an Air Force officer and graduated from Angelo State University with a Bachelor of Science in Psychology. Hakeem’s personable characteristics make it easy to establish the strong relationship needed to take care of you and your family. Email or call Hakeem at 214-502- 0280 now to make your Texas Dream come true. Mark is passionate about working with others and has a natural inclination to help people achieve their goals. He understands how important a real estate purchase is to you and your family. His methodical approach to business combined with his ability to put people at ease will facilitate any real estate transaction. 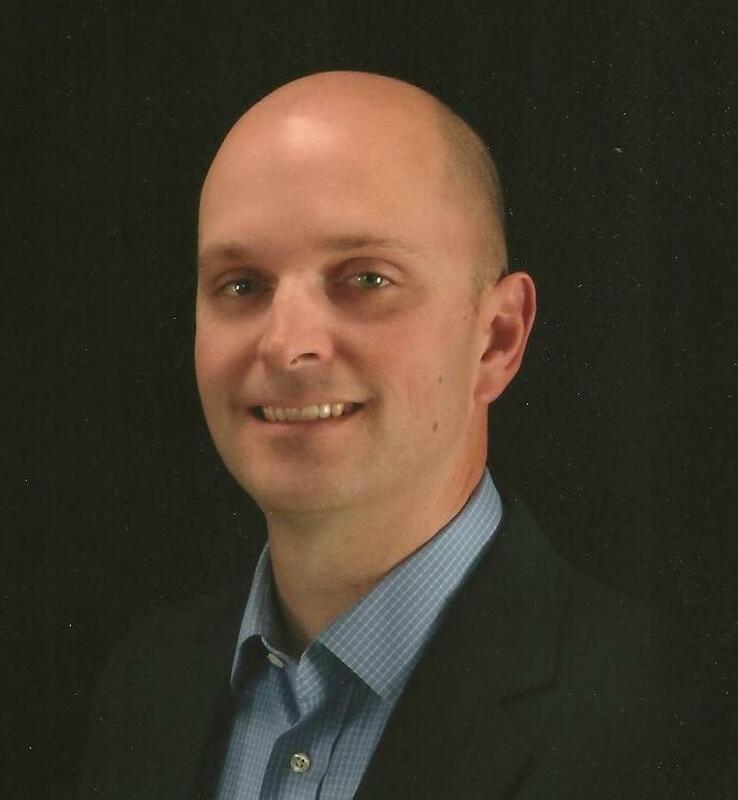 Mark is a 16-year veteran Air Force Reserve officer and graduated with honors from both Texas Christian University with a bachelor’s degree in mathematics and Duquesne University with a master’s degree in leadership and business ethics. He will treat you like family. Email or call Mark now to make your Texas Dream home a reality. After nine different moves in 18 years as military spouse, Michele understands the chaos and craziness that comes with transition. She has personally experienced the diversity of the residential real estate business in buying, selling and renting in multiple states; and, as a homeschool mother, she is well aware of the importance of finding great communities to raise a family. Michele is a native Texan and graduated from The University of Texas at Austin with a Bachelor of Science. A combination of her familiarity of frequent moving, her love of house-hunting, her determined analysis and research, and her good-ol’ Texas roots make her a great fit for finding a home for your family. Email Michele to find your ideal Texas home.